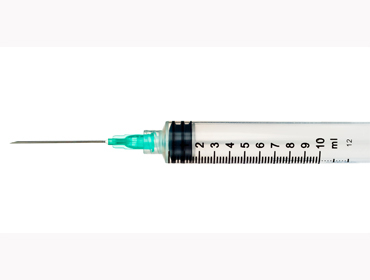 Vaccinations have become a large part of health care in our modern society. However, people have used vaccination for a lot longer than modern medicines current versions. By sharing our bugs humans are able to exploit the bodies ability to build up immunity. Modern vaccines use the body’s own immune system to help give us protection from many different diseases. Many of the diseases targeted by vaccines have almost been eradicated. In the past, theses diseases have caused serious illness and death. Through vaccination we have saved many lives, especially those of young children who are more vulnerable due to their underdeveloped immune system. 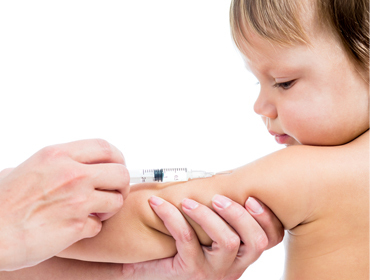 Unfortunately, controversy still surrounds immunisation and vaccination in our community. Misinformation and a lack of understanding of the science of vaccination can reduce our ability to protect the whole community. It is so important to get the right advice about vaccination from your doctor. Some vaccines may not suit some people but this can be discussed with your doctor. We now enjoy relative freedom from serious diseases like whooping cough, which is devastating to families with young children. To see children suffering is to understand the benefit of these vaccines. It is important not to become complacent because these diseases are no longer prevalent. It is worth talking to your doctor to understand some of the complications of diseases which are preventable through vaccination.